If someone told you that liquids and gases are not the only shapeshifters in this world, you probably will not believe it. But tell you what; eCommerce is the new shapeshifter in the world. It constantly changes its trends. You might ask why? Well, the whole business world is constantly evolving and eCommerce a kind of business does evolve too. If it maintains stability you should probably know that it is not going well or soon it will dwindle down. 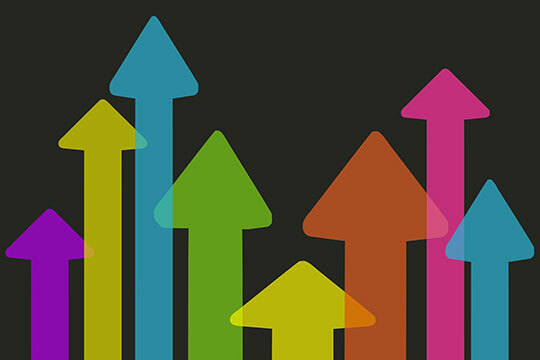 In the B2B eCommerce world, it is essential that you keep up with today’s trends if you really want your sales to grow. What excelled in the yesteryears might not propel in this year. With the advancement in technology and business idea, it is pretty much evident that changes are inevitable. The B2B eCommerce is running smoothly in the internet sphere. And it is growing by millions every year. At the starting of every year, many business experts seat together, decide and anticipate what can go wrong and what can go right. Let’s look at the five most fruitful B2B eCommerce trends to watch this year. Social media is the most powerful tool in today’s world. A person can earn trillions through social media or lose it all, one can get famous in a second or just remain where they are in their life, and it is all the power of social media that does wonder. In today’s world, social media is a powerful instrument for eCommerce business owners too. The eCommerce business owners use social media platform as a marketing tactic and a customer service tool. They can attract customers and also retain them. With social media, the business owners can identify where the consumers and customers spend most of their time. Plus, mass media advertisements are not a thing anymore. Gone are those days when advertisements on TV and Radio were most influential, today what we see on Facebook and Instagram or other social media is what we desire. Today it is very easy to note customers’ and consumers’ reaction. Online communities on social media have been extremely helpful here. It allows the business owners to become closer to their customers, which increases trust and improves the relationship between business owners and consumers. 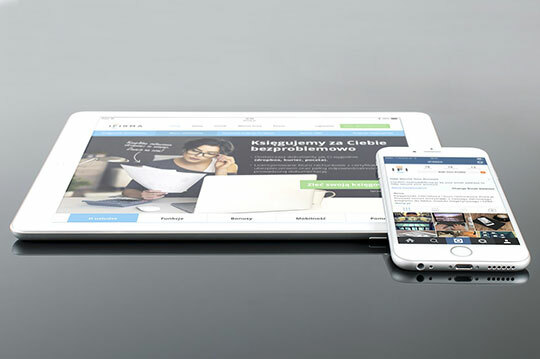 Mobile optimization is another trend that can propel any business within days. We have seen couple websites and apps that started from zero and within a year or two are extremely popular today. People use their phone constantly today and love to have the world on their fingertip. Shopping has been an extremely popular activity on phone. Majority of the population use a phone for online shopping because the apps and websites provide easy and hassle-free shopping according to customers’ convenience. Videos are not really a new trend for the B2B eCommerce world but this has been a very useful tool for business growth. Videos attract customers like none other. These short and informative clips are the real heroes of advertisement. 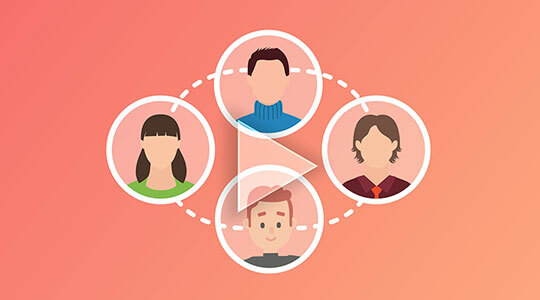 If you have noticed, videos appear on over 70 percent of search results and studies show that 46 percent customers are likely to buy a product after watching a video about it. Recommended for you: ECommerce Platforms Guiding the Trail for B2B Marketing. There has been no great tool like Email. Emails are a personal touch for the growth of business and when consumer or customer receive an email it kind of shows that the business owners care for their customers. 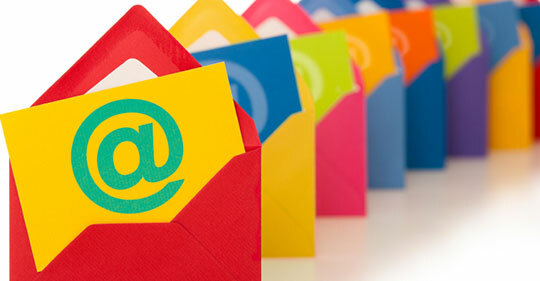 Emails are an inexpensive way of advertising and constantly remind customers about the ongoing deals and offers. Automated post-purchase, abandoned the cart and other such emails are a type of advertisement that allures more and more customers. Offering both offline and online experience is a trend that has seen an increase this year. Business with a physical location offer take away and pick-up facilities from store services that make a business popular in both internet sphere and physical world. A delivery from the nearby offline store will reduce the shopping cost and shipping time that way the business can save time as well as money. These are some of the most fruitful trends in 2018, which has got effective results for most of the business. So, if you have a business and you are waiting to know the trends, there are solutions for you. Simply go ahead and follow the trends!